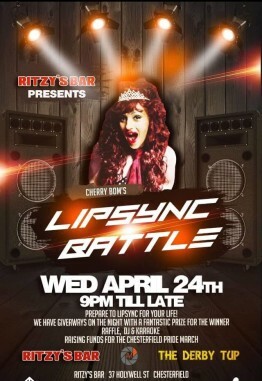 Ritzy's is a late night karaoke bar open from 7 - 2.30 most evenings. We are a friendly family run bar with a modern industrial style. Ritzy's is also available for private hire for meetings, baby showers, parties etc.